Michael joined our firm in 2007 and has a passion for helping clients with relationship property and employment law . He also helps clients with a range of property and commercial law matters. 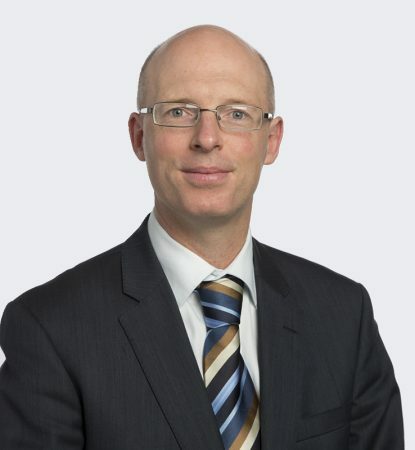 Michael has previously worked as a Judge’s Research Counsel at the Palmerston North Court and qualified as a solicitor of the Supreme Court of England and Wales.